With Tax Day 2017 being only a month away, there’s not a lot of time left for people to file their latest tax returns with the U.S. Internal Revenue Service (IRS). 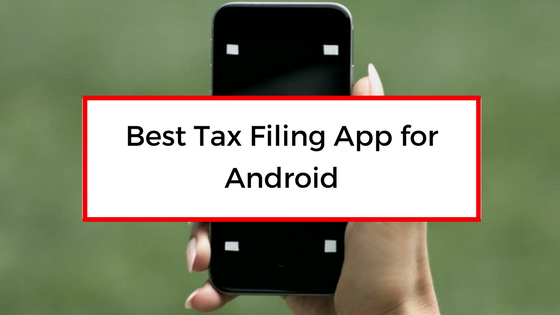 Regardless of whether you’re filing your taxes yourself or are paying someone to do it for you, there are plenty of Android apps on the Google Play Store that can help keep you informed about the entire process and assist you in other tax-related endeavors. Below you’ll find a list of some of the most useful Android tax apps that are currently available for download. TurboTax is the name that most U.S. consumers have probably heard of as this brand happens to denote the most popular tax preparation software in the country. While the TurboTax Tax Return App isn’t as robust as its desktop counterpart, it’s still a convenient way to get your taxes done on the go. Simply take a photo of your W-2 form, answer a few questions, and you’re good to go. Live on-screen video help with SmartLook™. Connect with a live TurboTax expert and watch as they guide you by drawing on your screen to get you the answers you need to file with confidence. Understand the “whys” behind your refund, in a tap with ExplainWhy™.